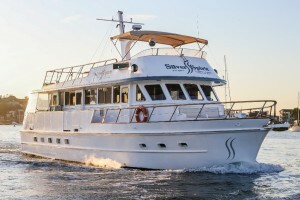 Silver Spirit is a luxury 60ft motor cruiser which can accommodate 40 guests for a cocktail or informal buffet, and 25 guests for fine dining. 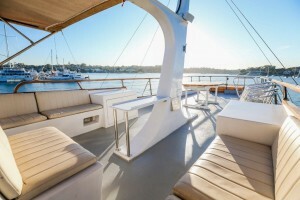 Featuring a beautiful timber design with traditional craftsmanship of a classic cruise boat, it combines with modern features including a commercial galley, dance floor, large alfresco deck and state of the art entertainment system. 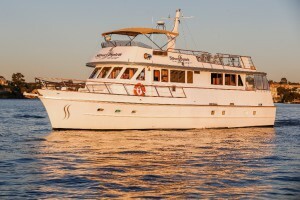 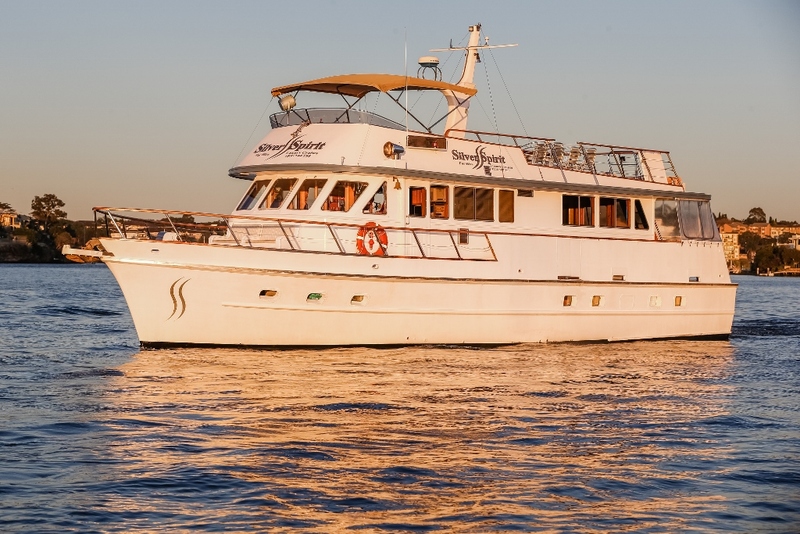 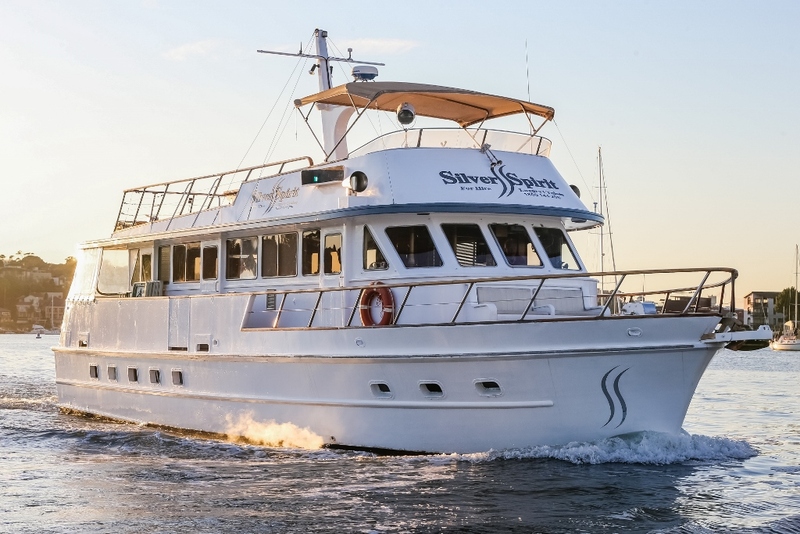 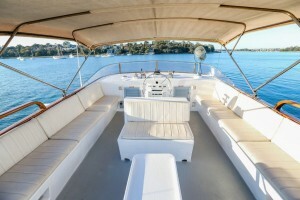 Silver Spirit is fully licensed with gourmet catering available, but will also allow clients to byo with conditions. 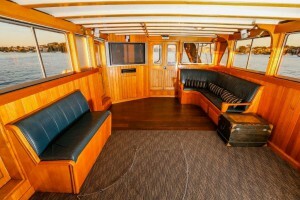 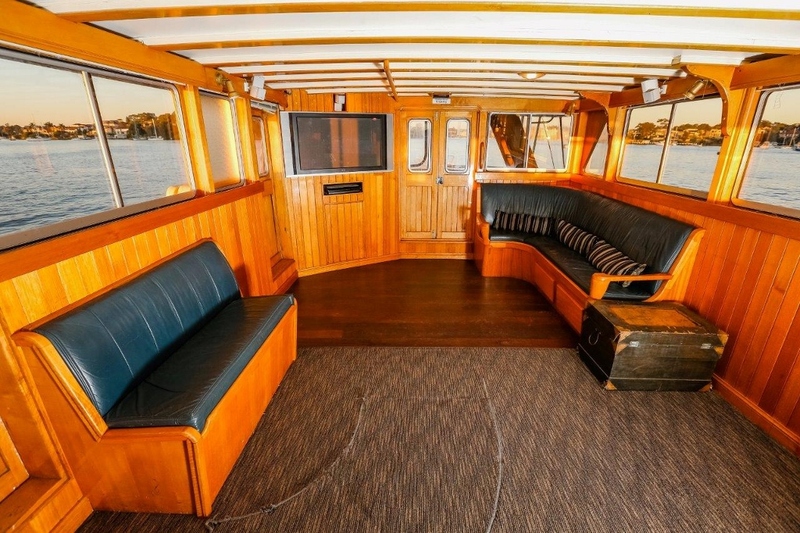 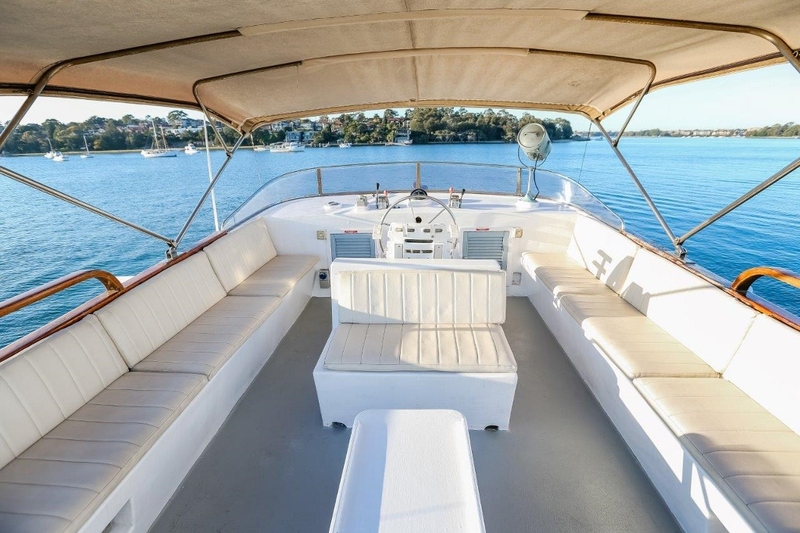 She is perfect for corporate entertaining, parties, weddings or any occasion on the Harbour.